Mega Sale! 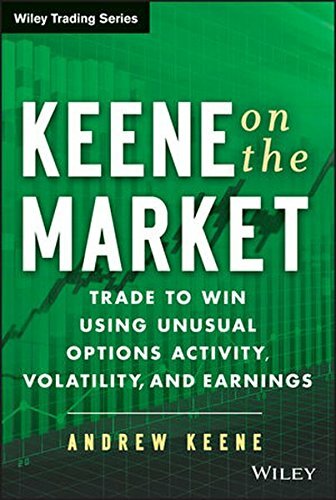 Save 26% on the Keene on the Market: Trade to Win Using Unusual Options Activity, Volatility, and Earnings by Wiley at HYIP Offer. Hurry! Limited time offer. Offer valid only while supplies last.